Spring is here and it’s a great time to put your home on the market! Because most homes are listed during spring and summer, it is important to make your home stand out. Your home stager is a professional hired to style and furnish your property. Before hiring a home stager, do a cleaning check on each room. If you have lived in your house for a while, it is safe to assume you have accrued more than a few items that may be cluttering your common areas. To show off your home’s best assets throw away, donate, or use storage to minimize clutter. According to, leading real estate and rental online marketplace, Zillow.com, 195 million people visit the site over a month. 50% of those visitors are planning to buy. When competing with so many different sellers, your home needs to look its best. To make the most of your home staging, consult an interior decorator. 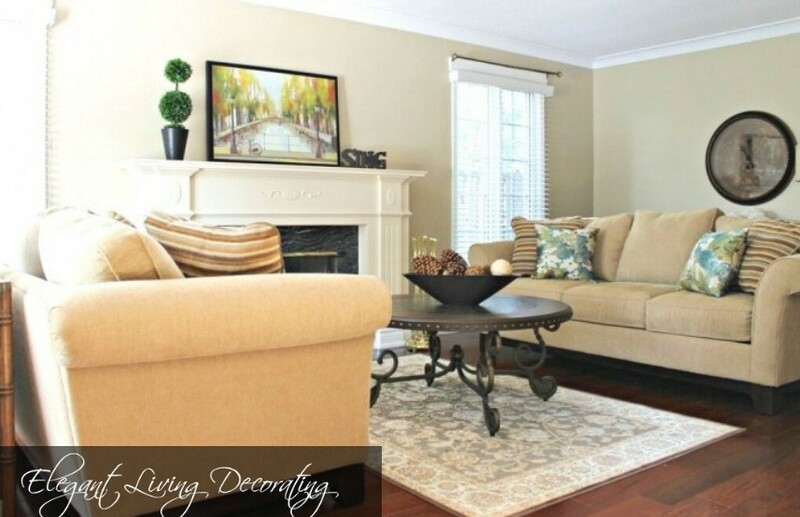 Elegant Living Decorating provides décor services to Niagara Falls and surrounding areas. If you saw photos of the way your home looks now, would you want to buy it? What would you like to change about it?